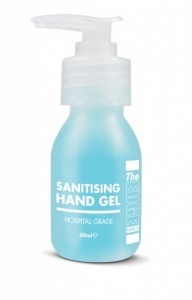 Edge Nail Sanitising Hand Gel is formulated to greatly reduce the risk of cross infection from fungi, bacteria and viruses and to maintain a healthy environment for client and technician. The product is fragranced using a pleasant scent. 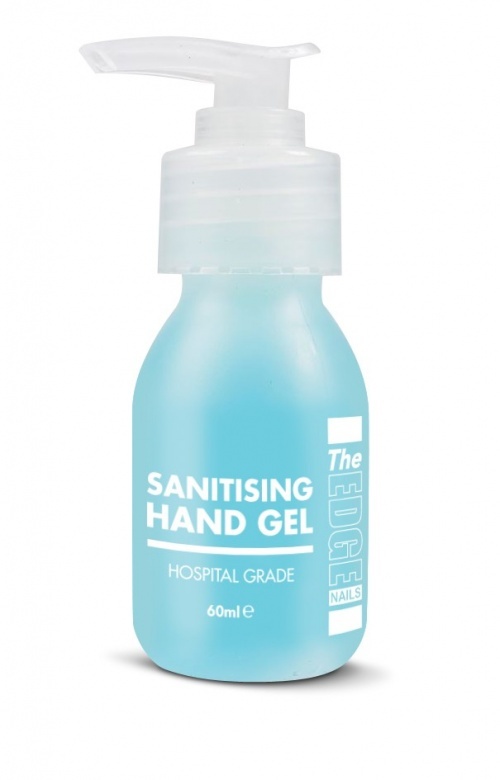 Apply the product directly to hands and rub together to evenly distribute.